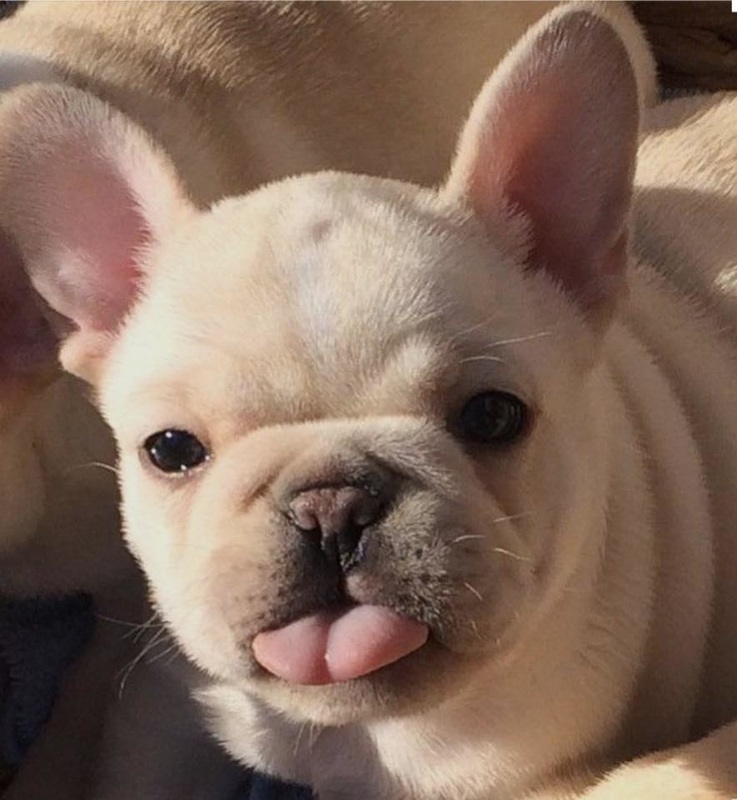 The French Bulldog Rescue and Adoption Association, located in the Eastern suburbs of Melbourne, Australia has been rescuing and re-homing Frenchies in need since 2011. We are a registered, not-for-profit animal welfare charity dedicated to the welfare of all Frenchie friends. 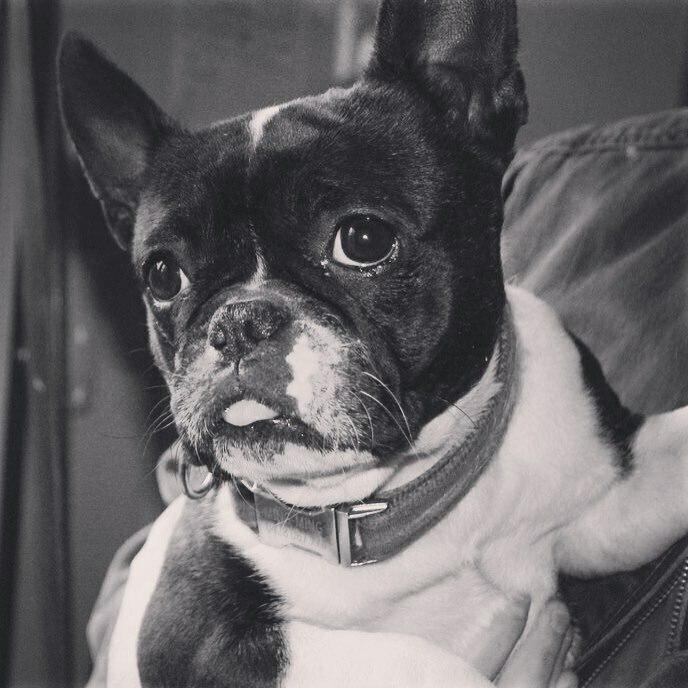 ​We are run by experienced volunteers who understand the special (and definitely unique) needs that some Frenchies have. We rely on donations, revenue raised from our Frenchie Fun Days, merchandise sales and gifts from our generous sponsor partners, for the care & treatment of the rescued Frenchies. As a registered deductible gift recipient (D.G.R.) organisation, all monetary contributions (no matter how small!) are eligible for a deduction come tax time! Where does the rescue get its funds from? You! We do not get grants or government funding, we rely solely on the public to help us care for the dogs by the way of Fun days, Raffles, Auctions, etc. The general cost to rescue for each dog is around $1200.00 and this covers Vaccinations, worming, eye & ear issues, patella’s, spine, bowels, dental, skin issues, Brachycephalic airway syndrome, specialised diet and more. ​Where your dogs come from? Australia wide form every imaginable source! Owner surrenders - Families or owners who can no longer care for their dogs for any reason surrender their pets to us. Some are breeder retirees who are ready for their lives as pets. Some are kennel dogs who have never known life outside a dog run /cage. Some are strays or owner surrenders pulled from animal shelters or humane societies. Some dogs are victims of abuse or neglect and are turned over to us by authorities. NOTE: We only rescue mature Frenchies that have not been desexed, as we feel they are at risk of being purchased by puppy farmers or backyard breeding operations, where they could spend the rest of their ‘profitable’ lives in a shed or an outside run. We negotiate as much as possible, however we still have to pay a price to secure the well-being of these dogs. We then pay for all vetwork, which includes the following - desexing, microchip, dental, soft palate and or nares, vaccinations, patellas and skin issues etc. Small rescues are not Government funded so we rely solely on donations. Rescue dogs are not kennelled. They are fostered in private homes throughout Melbourne and the Greater Melbourne area.